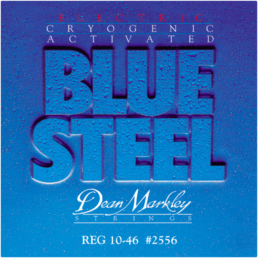 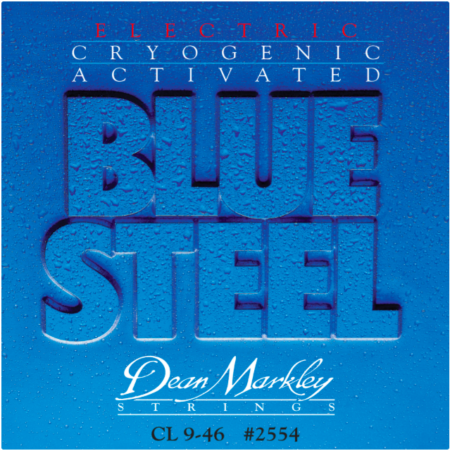 Dean Markley Blue Steel Electric Guitar Strings, .009-.046 Brilliant Stainless Steel, Cryogenically processed electric strings for two to three times the life of regular strings. 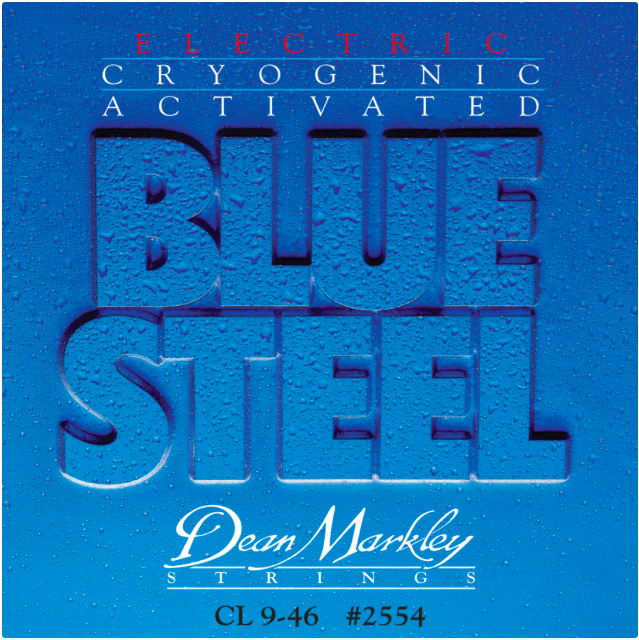 By now you probably know that our ingenious Blue Steel strings are cryogenically frozen with a blast of liquid nitrogen. 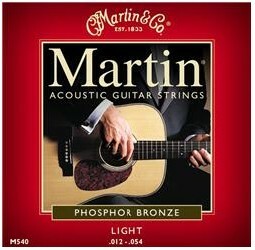 But why would we do such a thing? 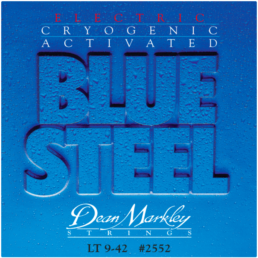 By freezing our strings down to -320ºF, we tighten the molecules, minimizing microscopic gaps. 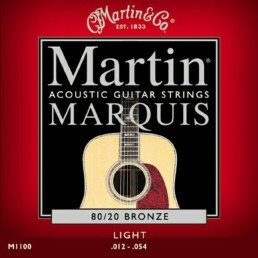 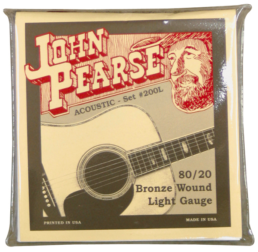 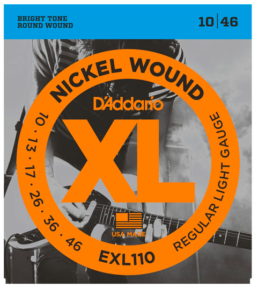 This process removes transient frequencies that produce harsh highs and muddy lows, creating a more consistent string, with true tone and longer life. 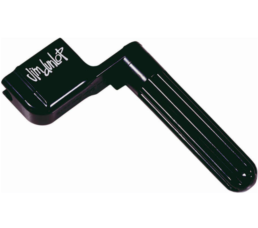 A method to our madness!